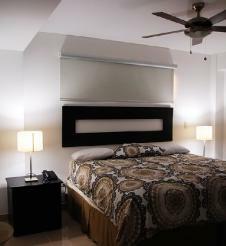 Two different Hotels..same quality services! 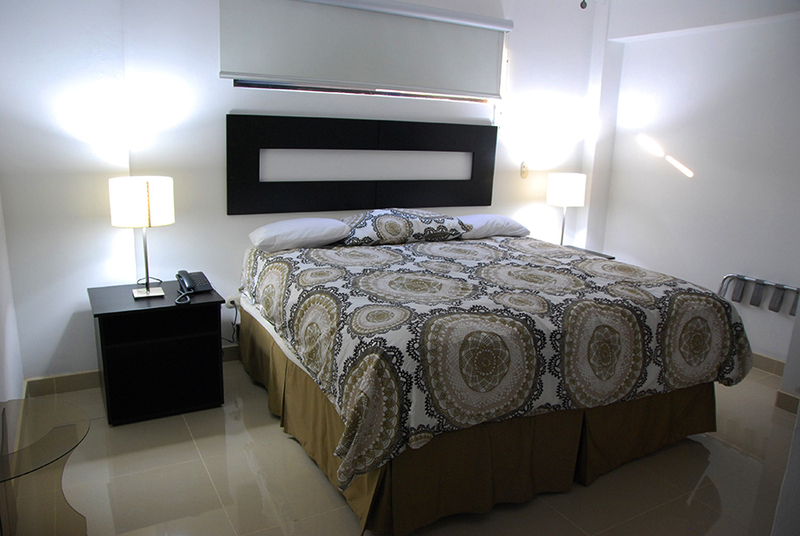 Two different hotels... same quality and services! 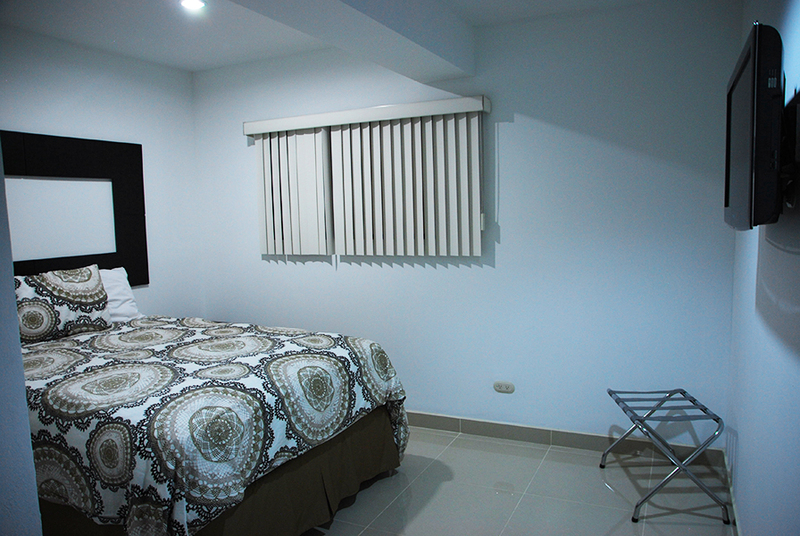 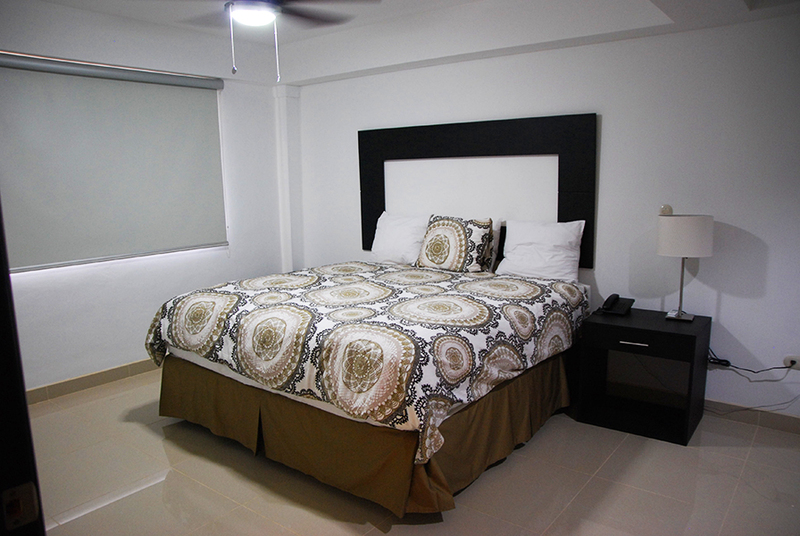 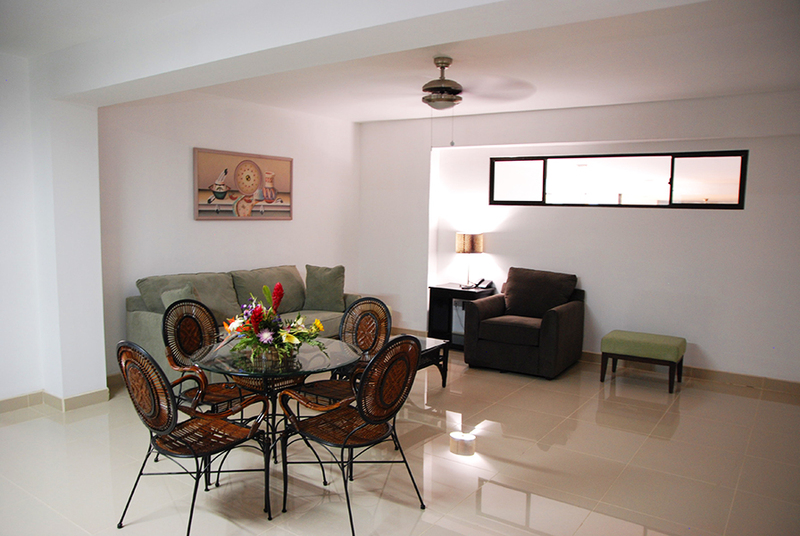 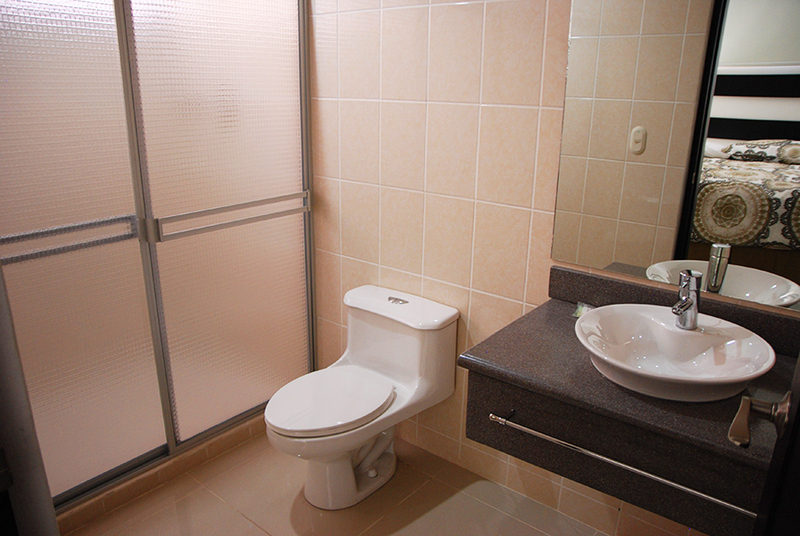 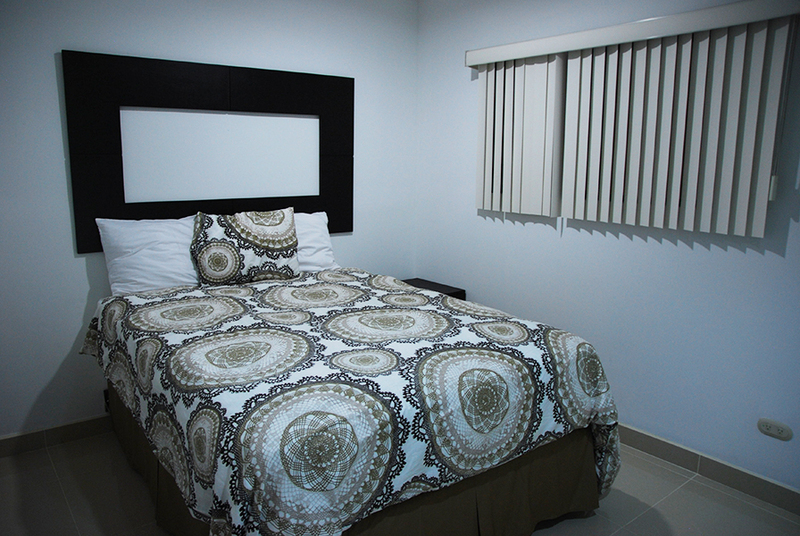 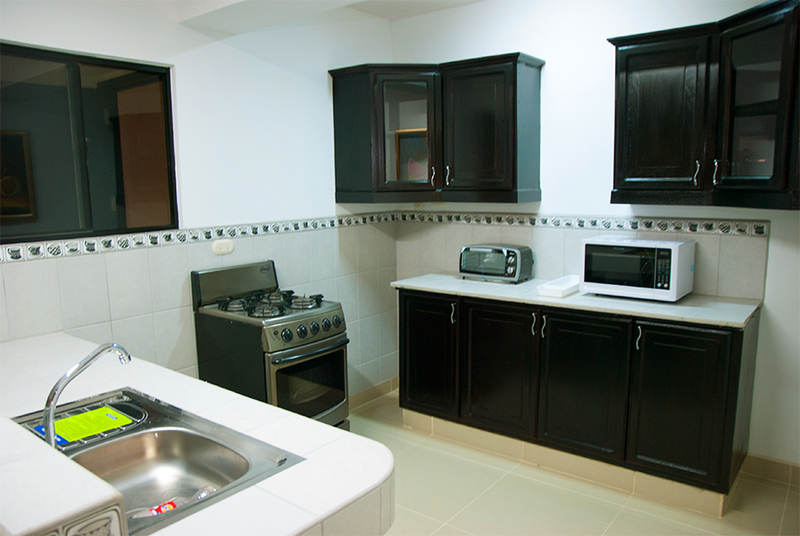 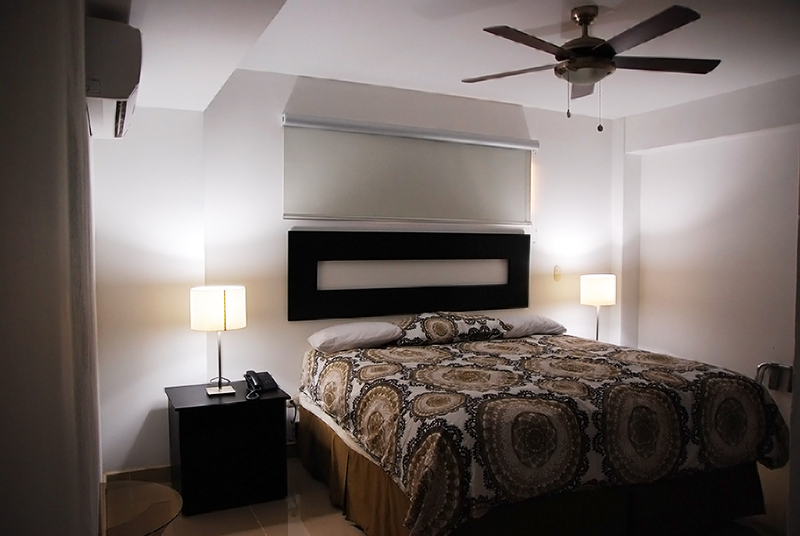 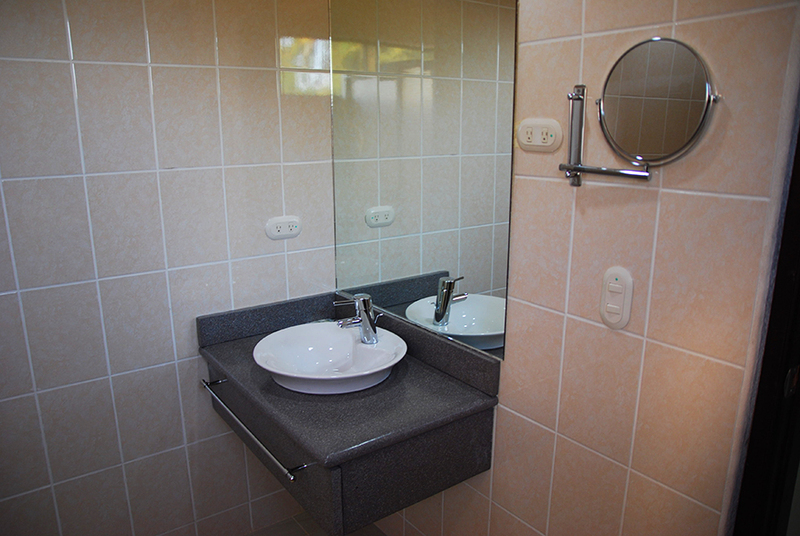 Our spacious, comfortable and wel equipped rooms (air conditioning, telephone, hot and cold water, cable TV, fridge and safe) are the ideal place for shorter or prolonged visits to Managua. 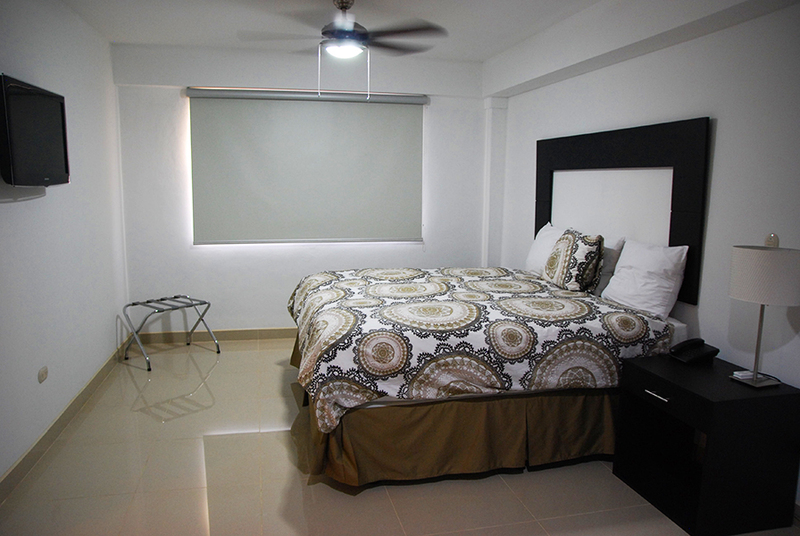 The number of rooms per hotel is: Hotel Brandt´s EJECUTIVO Colonial Los Robles (30) Hotel Brandt´s Los Robles de San Juan (18) . 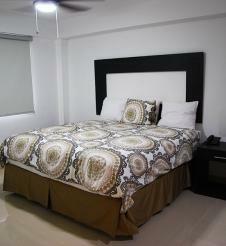 Queen bed room with shared bathroom. 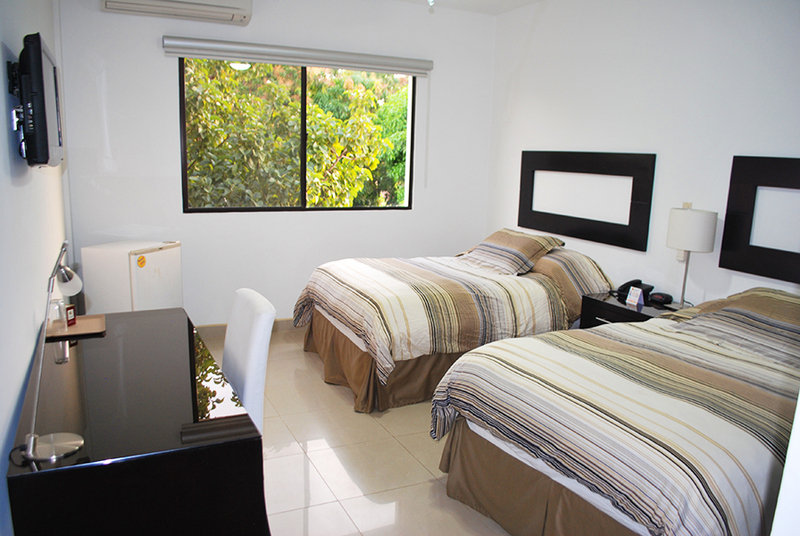 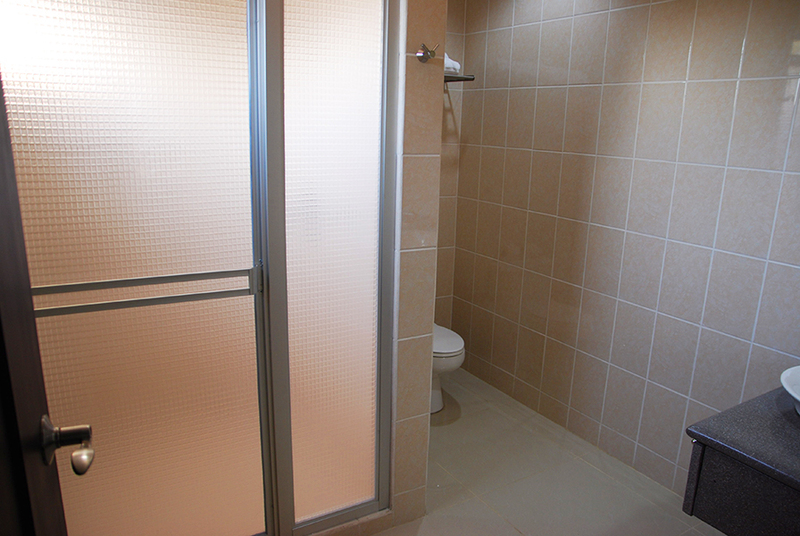 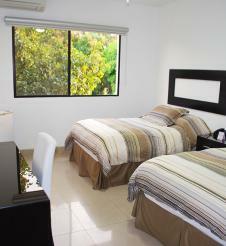 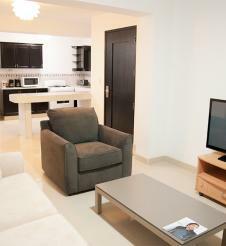 Each room is equipped with cable TV and air conditioning.